A truly stunning combination of colors and pattern. 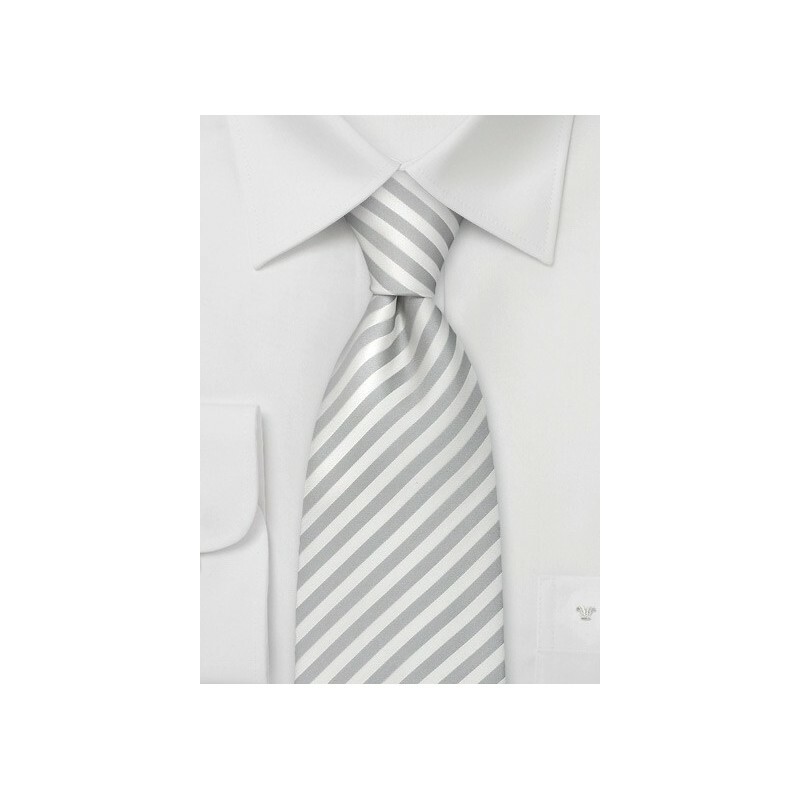 The fine subtle stripes in white and silver give this tie a formal and modern look at the same time. 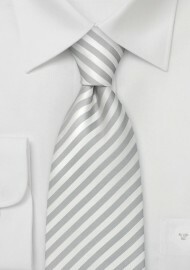 This tie is made in extra long length.